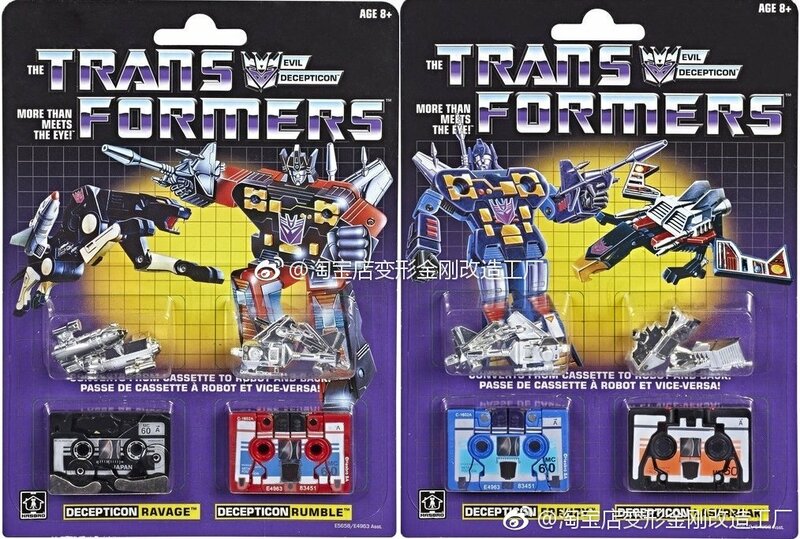 Earlier today news broke of cassettes joining the ranks of the Walmart G1 reissues. 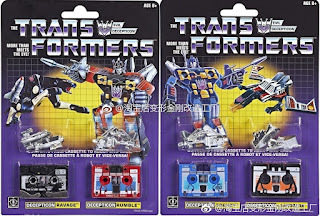 Which is 100% appropriate considering Soundwave is in the mix. Man, this feels good. Like just a ray of sunshine. Which really, is what the Walmart Reissues are. A beam of light right on that shelf to give you warm and fuzzy feelings when you pick it up.